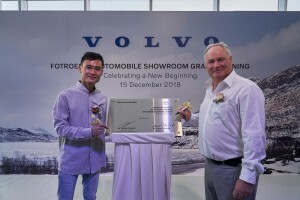 Premium Swedish car brand, Volvo, recorded strong sales growth in Malaysia in 2018. 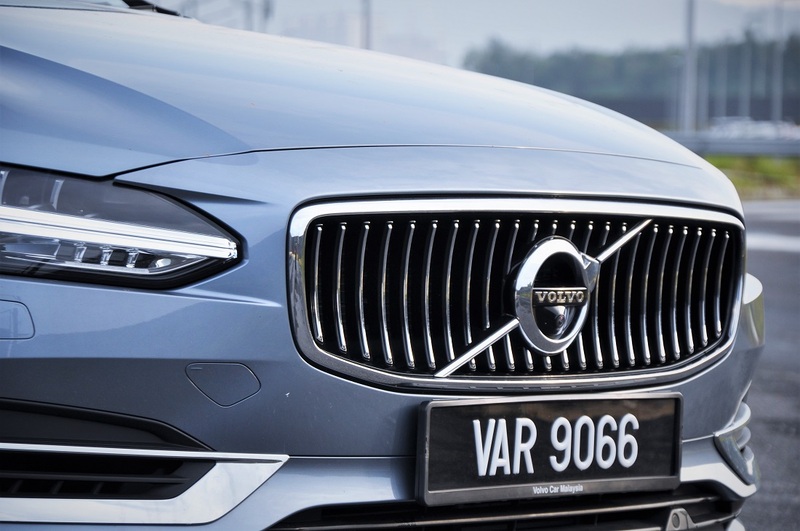 According to Volvo Car Malaysia, the premium car brand a total of 1,384 vehicles were delivered in 2018, a 35% year-on-year growth (1,021 units in 2017). In 2016, the brand delivered 934 vehicles. These numbers may be nowhere near those achieved by rival premium European brands but it shows that Volvo is steadily gaining ground in the local premium market. This is a result of the transformation plan that was put into motion since the introduction of the XC90 T8 Twin Engine in late 2015. 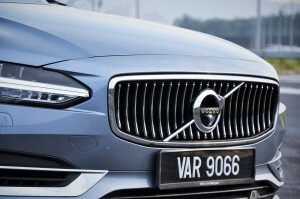 Volvo Car Malaysia is possibly Malaysia’s largest exporter of vehicles. 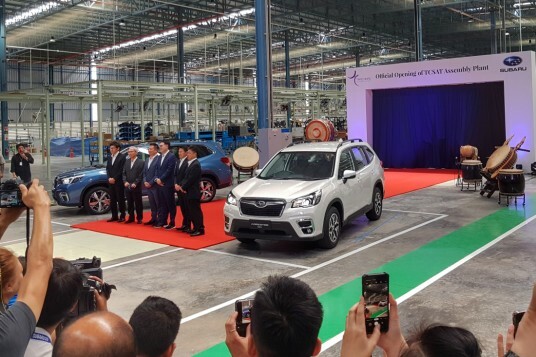 The company recorded a total of 1,889 units of V40, XC40, S60, V60, XC60, and XC90 to Thailand, Taiwan, Philippines and Vietnam, thanks to investments made to the plant to accommodate higher assembly volume and new platforms such as the Scalable Product Architecture (SPA) that underpins its new 60s and 90s Range, and the Modular Compact Architecture (MCA) used by the new XC40. 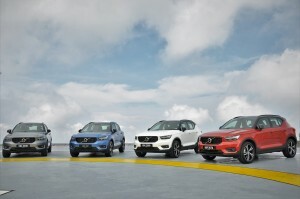 From a consumer standpoint, the first visible change to our existing retail operations is the implementation of Volvo Retail Experience (VRE), a dealer standard that perfectly complements our new and exciting product line,” said Stegland, who is a 40-year veteran with the company and at one time led the electrification R&D team. 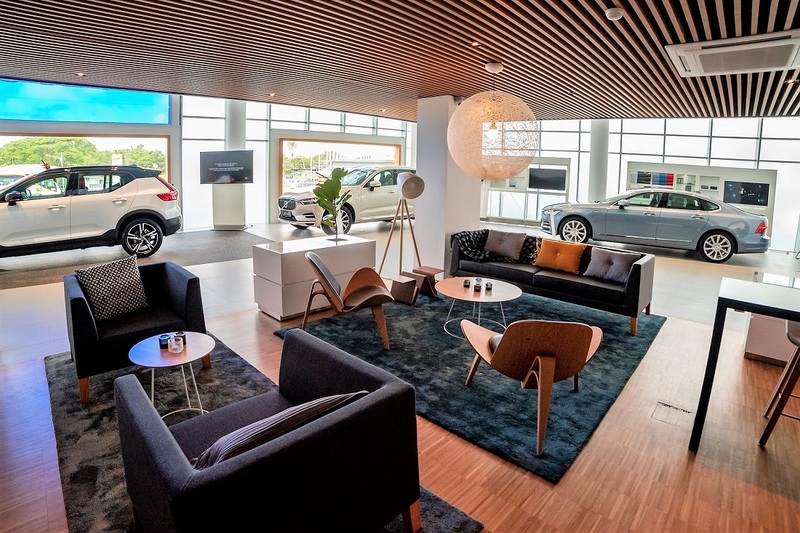 VRE is a comprehensive standard that covers critical aspects of a dealership and aims to bring a more customer-focused experience based on Volvo’s Scandinavian-inspire values, from the look and feel of the showroom to the quality of service rendered to customers. “Enforcing the VRE standards for our existing dealerships in 2017, sets the correct level of expectations for our prospective dealer-partners in the next phase of the transformation which involves the expansion of our dealership network,” explained Stegland. 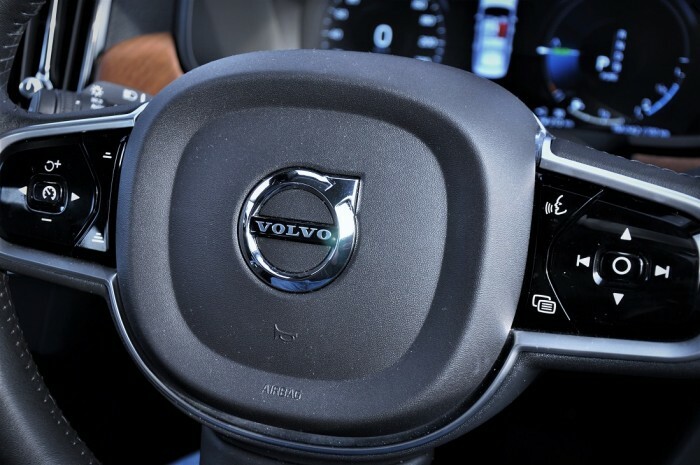 In 2018, the Volvo Service Agreement (VSA) was also introduced. This service agreement includes a comprehensive service package that covers replacement of most wear-and-tear parts (excluding tyres), and gives owners the freedom of choosing between a 3 (VSA 3) or 5 (VSA 5) year plan. Volvo Car Malaysia has grown its nationwide network presence to a total of 11 dealerships which includes the recent re-introduction of the brand in Kuching after a near 10 years absence. The company aims to add more dealerships in 2019, especially in locations that are currently not represented by the brand. 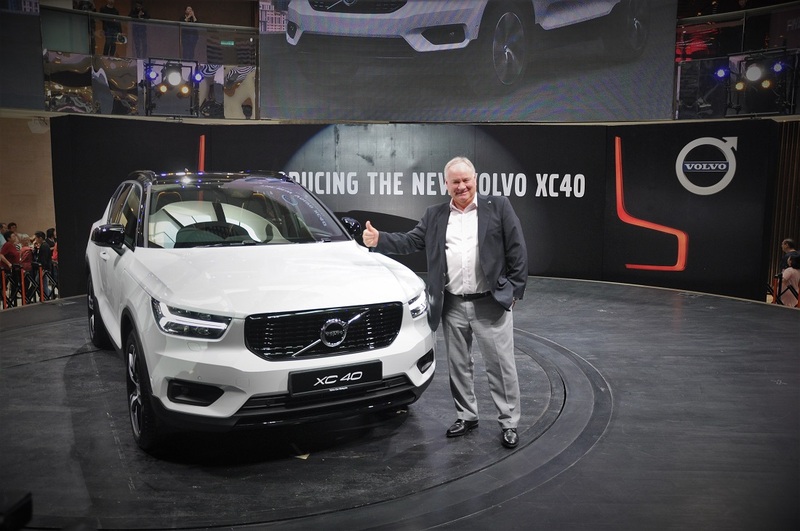 Locally, 2018 also saw the launch of several notable models, including the XC90 T5, S90 T5, XC60 T8 Twin Engine, XC60 T5, and the new XC40 T5 R-Design. The market response has been positive for most of these models with the XC60 recording the most gains from the total units delivered and the XC40 taking in a strong order book. On the Financial Services front, Volvo Car Malaysia had also introduced Volvo Car Leasing – a first for Volvo Cars in Southeast Asia. This programme lets customers enjoy stress-free Volvo ownership, minus the usual financial strain of a hire-purchase agreement. The company is also planning to introduce Volvo Insurance in partnership with AXA Insurance later this year. 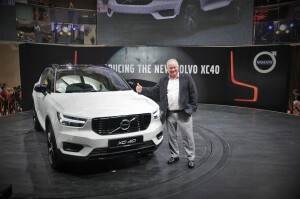 Volvo Car Malaysia is projecting a double-digit growth in 2019, with the new XC40 and the opening of more retail locations as the two main drivers.